Every word not conveying meaning detracts from every word trying to convey meaning. When you remove the unnecessary words, you allow the others to capture your reader. To provide everyone a personal editor, available every hour of every day, that never tires, and can help anyone in any profession write clearly and concisely. For 25 years, WordRake founder Gary Kinder has taught over 1,000 writing programs for the American Bar Association; law firms like Jones Day, Sidley, and WilmerHale; government agencies like the Social Security Administration and NOOA; and corporations like PG&E, KPMG, Kraft, and Microsoft. He has also published three books of narrative nonfiction. His critically-acclaimed Ship of Gold in the Deep Blue Sea hit #7 on the New York Times Bestsellers List. 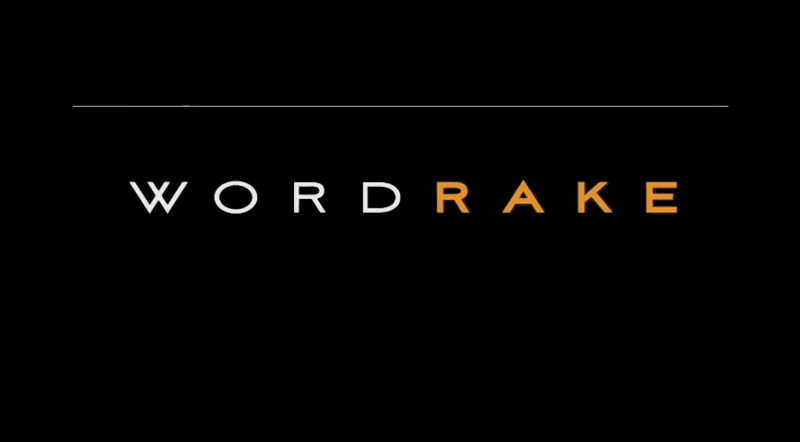 In 2012, Gary and his team of engineers created WordRake. 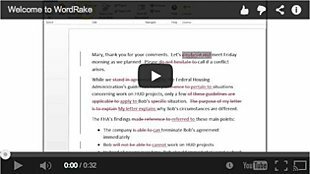 The U.S. Patent & Trademark Office has awarded nine patents for WordRake editing software's unique technology, and Harvard Law School has recognized WordRake as "Disruptive Innovation."